RALEIGH, N.C. — National retailer Urban Outfitters will anchor a new high-rise in downtown Raleigh’s warehouse district, the development company announced on Tuesday. 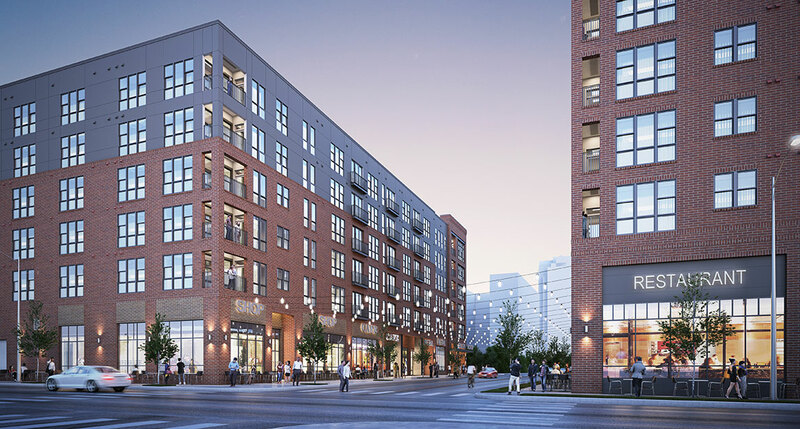 The chain will occupy the ground level of The Dillon, a mixed-use development that will also house apartments and offices. The development includes an 18-story office tower with retail space and two six-story apartment buildings. It will take up an entire city block bound by S. West Street, W. Martin Street, S. Harrington Street and W. Hargett Street.